Earlier today, Apple released iOS 11.2 beta 3 for developers, and with this new release, comes some new additions for iPhone X users. 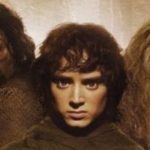 What’s new in this beta release? YouTube channel EverythingApplePro has shared a video detailing what’s new in this release, as usual. Without a Home button, iPhone X uses a variety of new gestures to navigate the iOS interface. Swiping down from the top left invokes Notification Centre, while swiping down from the top right brings Control Center. Swiping up from the bottom middle acts as pressing the Home button. 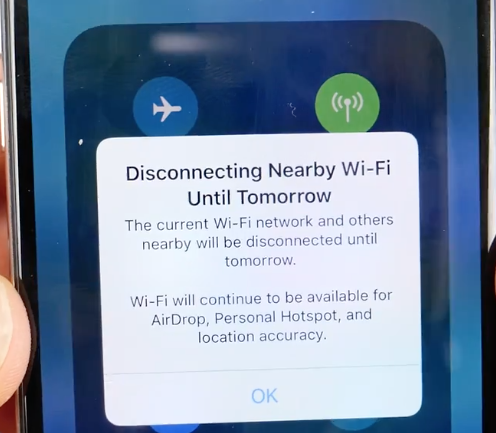 These messages now shown when toggling off Wi-Fi and Bluetooth are a response to public outcry, when users noticed tapping each toggle in Control Center would not completely disable connectivity. 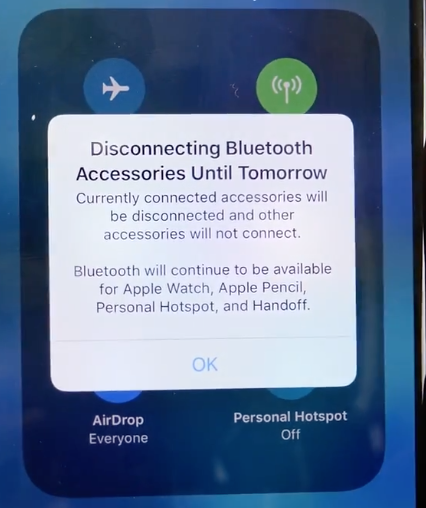 Apple maintains having Bluetooth remain on in the background allows Apple Watch, Apple Pencil, Personal Hotspot and Handoff to still function properly, while Wi-Fi still turned on will allow for AirDrop and location accuracy. 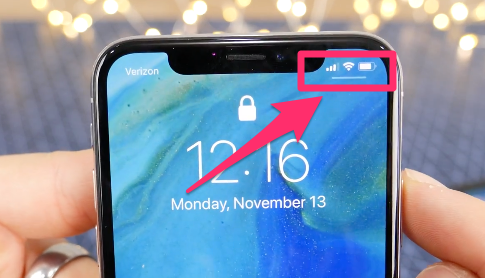 Other tweaks noticed by EverythingApplePro include how from the emergency SOS screen, cancelling out will now just fade out to the lock screen instead of an animation.